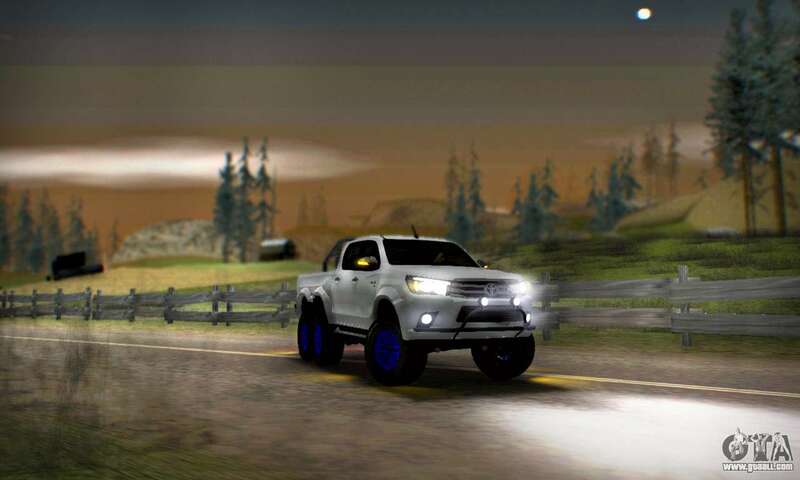 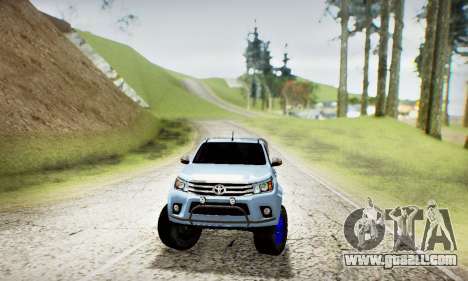 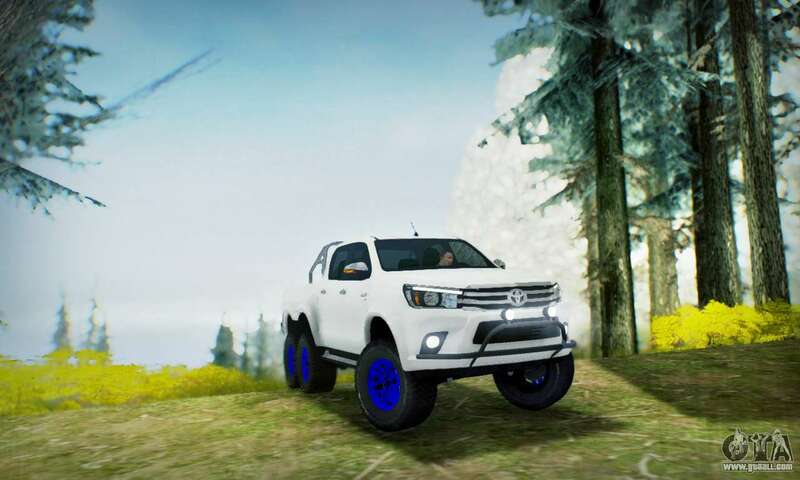 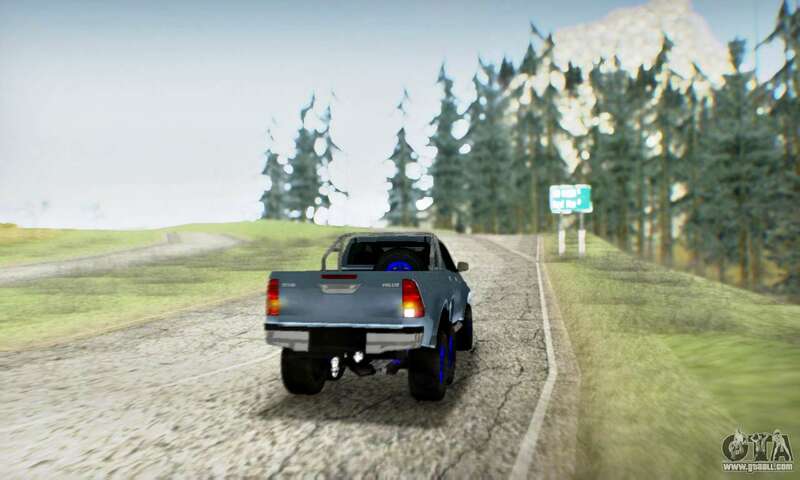 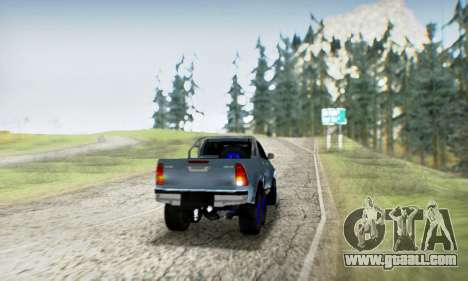 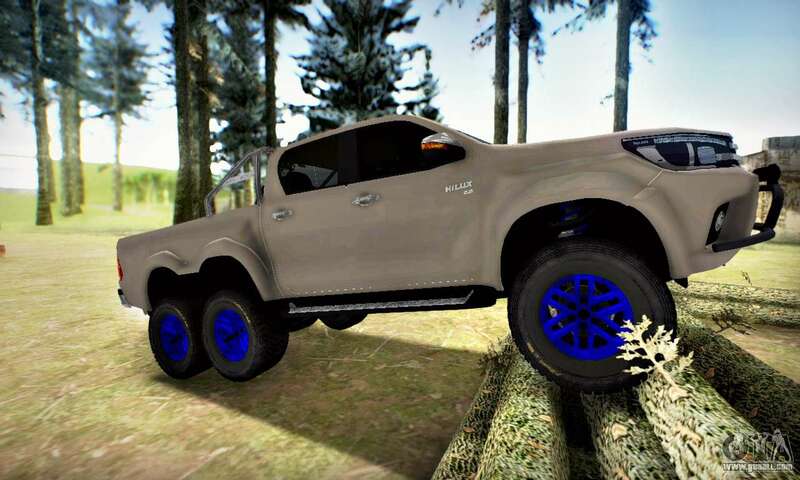 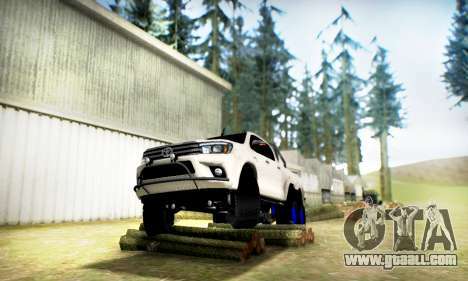 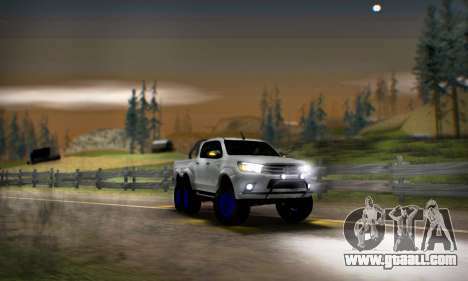 Mod cars Toyota Hilux Arctic Trucks 6x6 for GTA San Andreas. 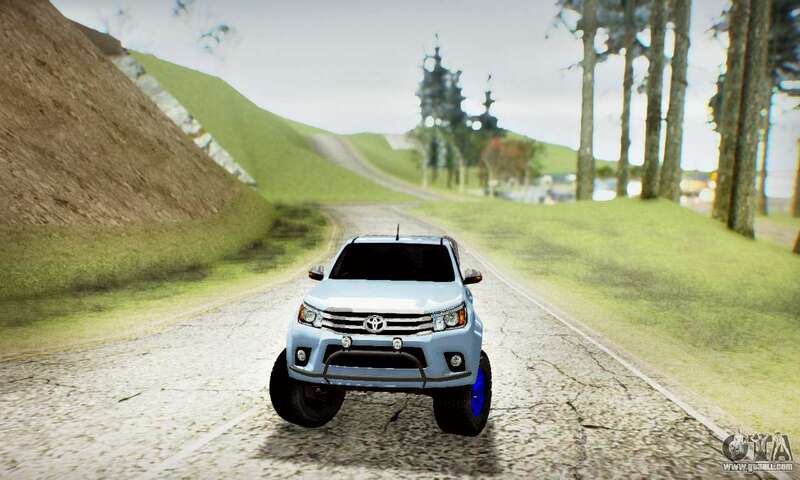 The car is good for transportation of goods through a complex, difficult terrain. 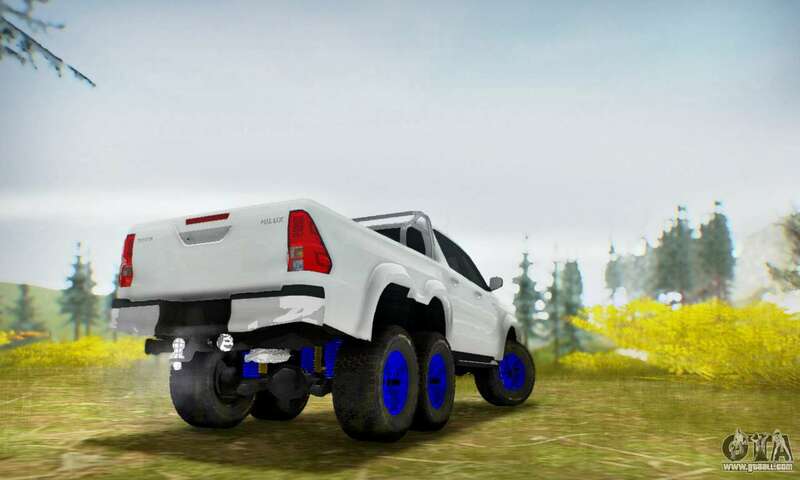 Additional pair of wheels allows you to carry really heavy loads. 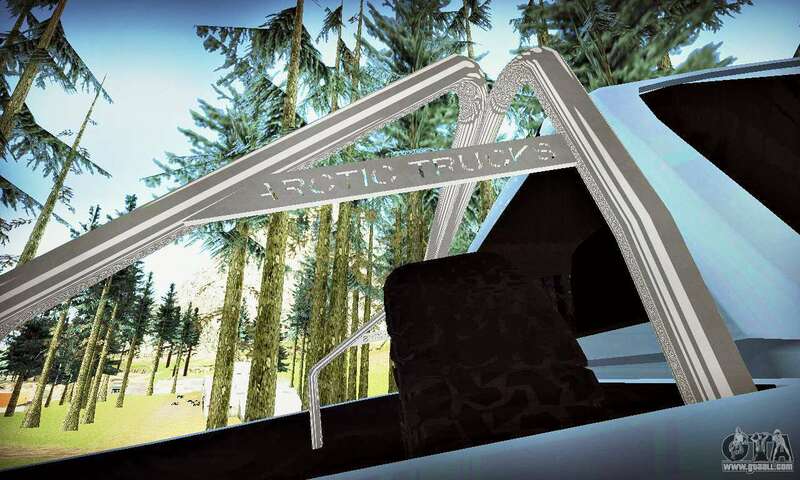 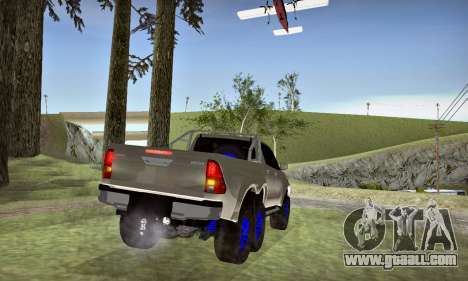 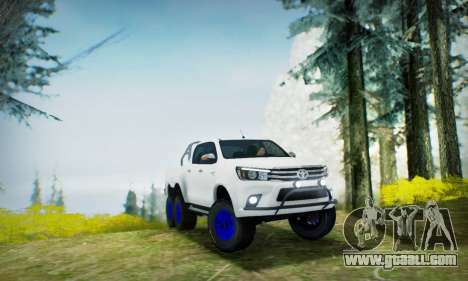 To free download Arctic Trucks Toyota Hilux 6x6 for GTA San Andreas just click on the link located at the bottom.